Summer 2017 is bringing some pretty cool updates for EVE Online. So if you want to get in on the EVE Online action, we are currently running a huge 50% off sale on premium and standard editions of the game. If however you already have the game and want to know whats coming for EVE Online then here is what you can expect. 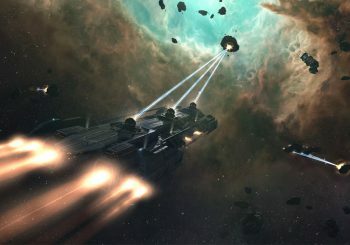 According to the official EVE Online website Project discovery Exoplanets – “Real life science is back in New Eden! In partnership with the University of Reykjavik and the University of Geneva, the search for Exoplanets is coming to EVE Online with this release. Sounds pretty awesome if you are really into your deep space exploration. It’s nice to see that they are fleshing out the character creation, giving players more options to tailor their characters to their liking. New user and audio updates never go a miss either. It’s nice to see that the Vexor combat cruiser is getting a polish. 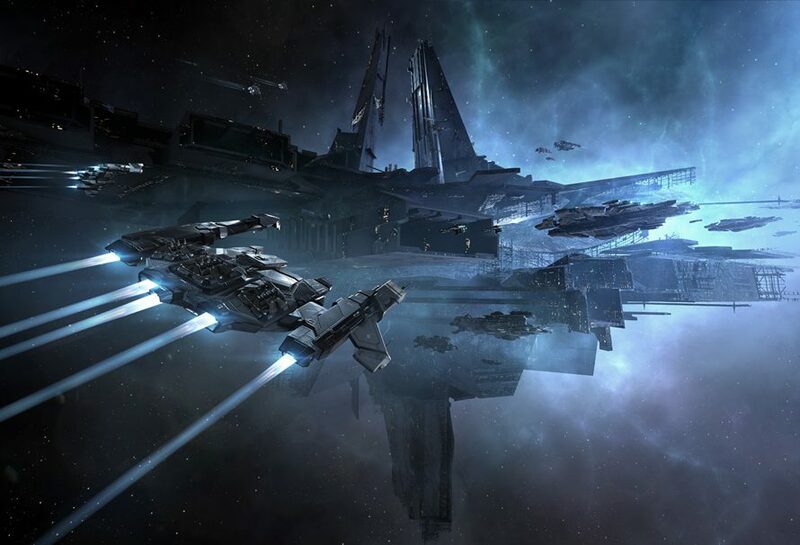 That’s all we know about the updates coming to EVE Online this summer. If you still haven’t played the game, you can get it half price on the Green Man Gaming Store right now. Previous article Loot Box Giveaway Winner!